Part of fulfilling our mission of strengthening Jewish life and identity in our community is engaging our community in events, issues and information relevant to Jews in our community. In support of this mission, we publish several Federation publications, publish on several different outside media channels, and also provide news feeds from reputable media sources publishing articles and images relevant to our cause. Click the media tabs below to find out about each media channel. Bringing the Jewish community to your door every month, The Jewish News is Sarasota and Manatee counties only Jewish newspaper. 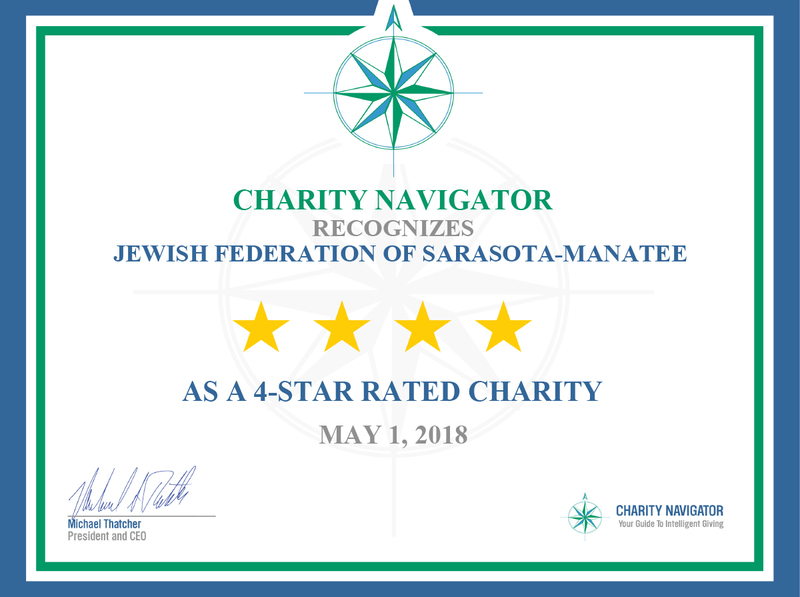 The ultimate resource guide to everything Jewish in Sarasota & Manatee counties! The Federation posts daily on several social media channels. Click the tab above to find out which ones. Stay connected with your Jewish community on a weekly basis with our Email newsletter...Eblast. Our News at Large page is designed to keep you informed of events around the world effecting Jewish lives. Find RSS news feeds from several reputable news organizations. The Federation posts event and promotional videos throughout the year. You can find them here. Come experience our vibrant Jewish community visually through our online photo album.